The National Breakfast Week (Pekan Sarapan Nasional, PESAN(which also means “message” in Indonesian) is a week-long national education campaign on the importance of nutritious breakfast. First declared in 2013 by PERGIZI PANGAN Indonesia, PERSAGI, PDGMI, and PDGKI, PESAN is held on February 14th-20th each year. 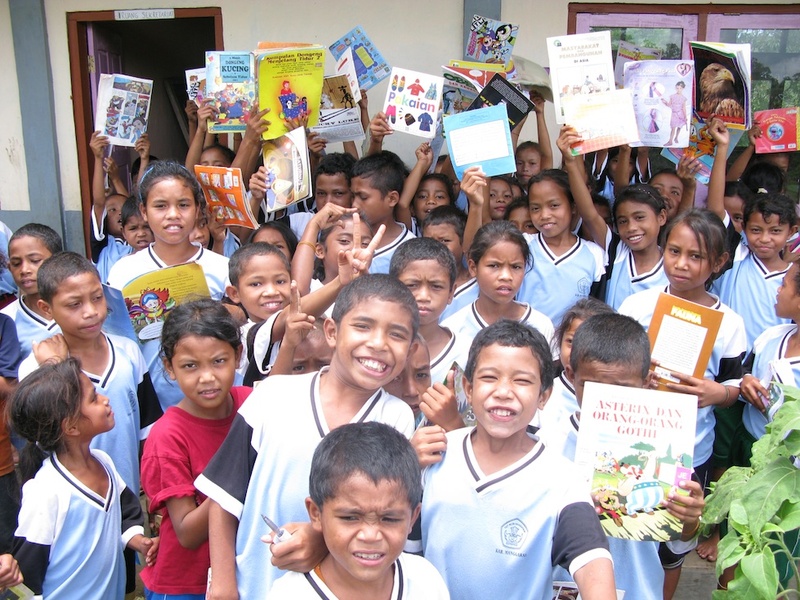 Nestlé Indonesia has been a strong support to the campaign since its first initiation. This year, to celebrate PESAN, Nestlé Indonesia has stepped up its campaign again and invite everyone to promote and adopt the habit in having nutritious breakfast among children by participating in the “Berbagi PESAN” (or “Share the message”) campaign .Through Berbagi PESAN, Nestlé aims to distribute 10,000 portions of nutritious breakfast among the children in various regions in Indonesia by partnering with, among others, the Rainbow Reading Gardens. 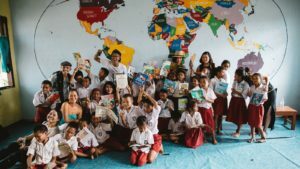 Everyone can participate by simply going to Berbagi PESAN microsite www.berbagipesan.co.id and writing a message to encourage the children of Indonesia to consume nutritious breakfast. When you write a message, that means you have given a one-week package of Nestlé Cereal Breakfast to one child containing Nestlé KOKO KRUNCH, DANCOW Fortigro dan MILO.The Berbagi PESAN microsite can be accessed from February 1st to March 15th, 2015. So what are you waiting for? 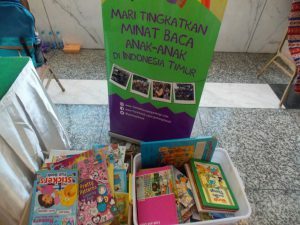 Visit www.berbagipesan.co.id microsite and write your message to the children. The more people write onthis microsite, the more children will get a one-week worth of nutritious breakfast! 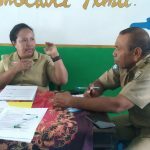 Terima kasih nestle atas sumbangan coco crunch untuk tb pelangi sumbawa.. kawaan2 dr forum anak samawa siap mendistribusikan.